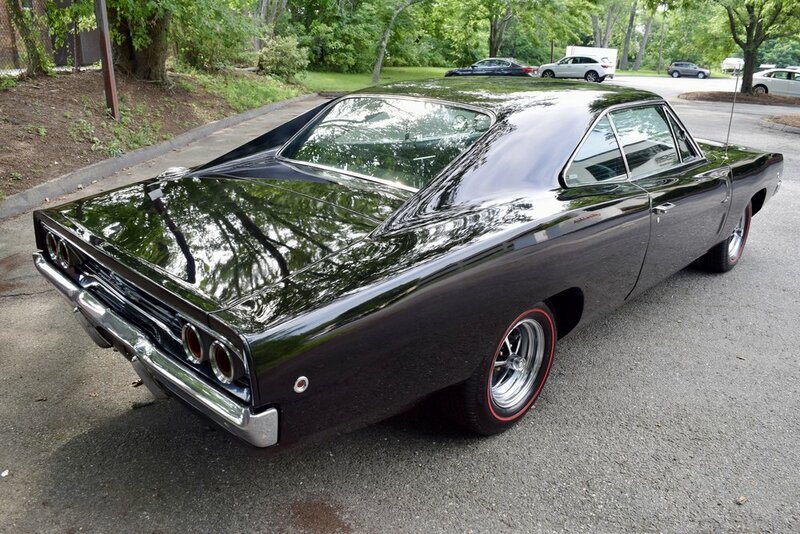 Dover Speed offers this 1968 Dodge Charger that has undergone a complete professional documented restoration. 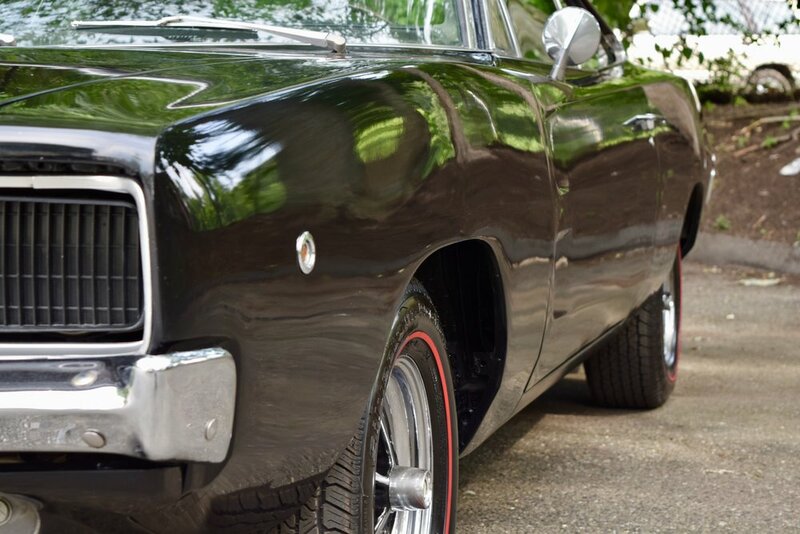 Powered by a rebuilt 440ci Magnum that runs strong, mated to a 4-speed manual transmission. 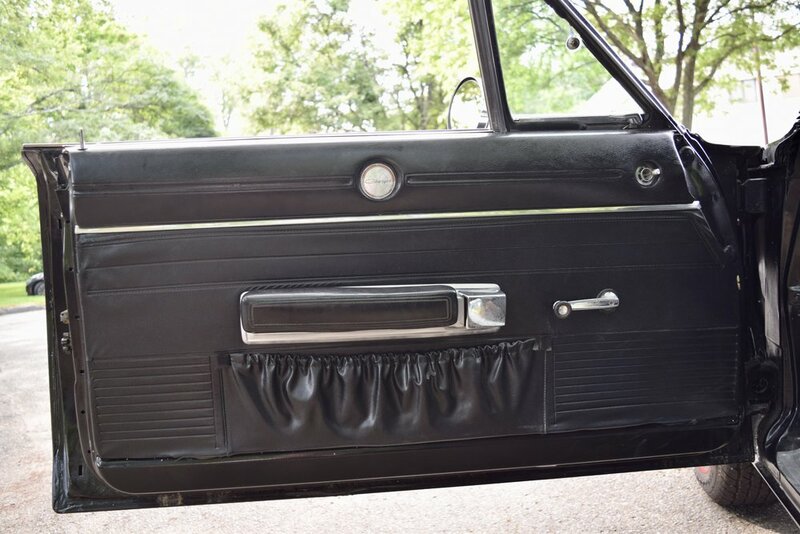 Dressed in Tuxedo-Black over a black vinyl interior restored to factory specs. New dash pad, headliner and carpet. 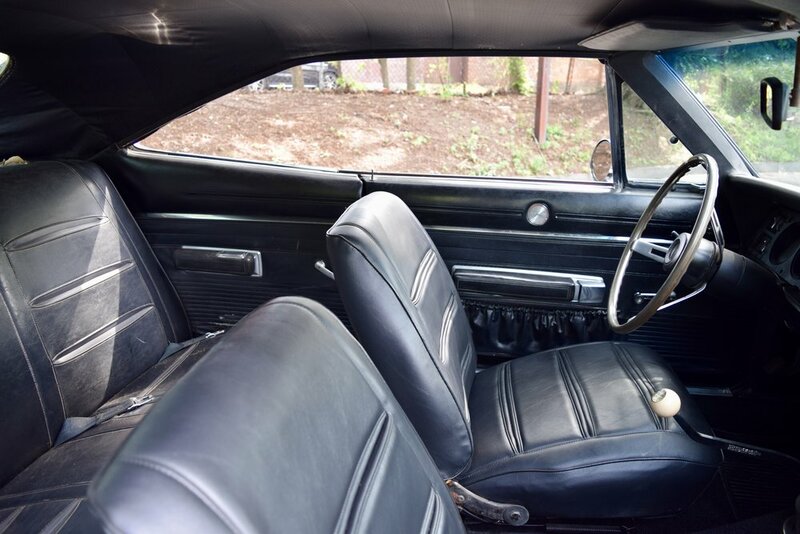 Original floors, no patch panels, new trunk, new fenders and rear quarters. Laser straight body, gaps are perfect, rust free. 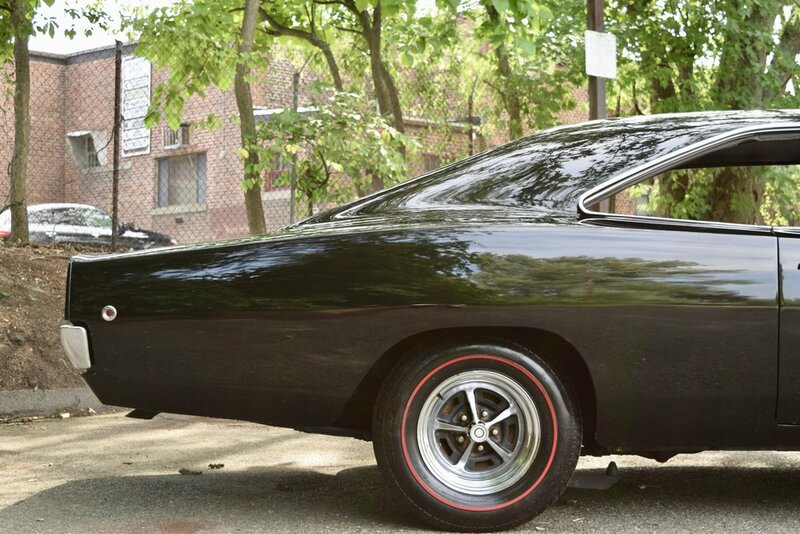 Magnum 500 wheels wrapped in brand new redline tires. 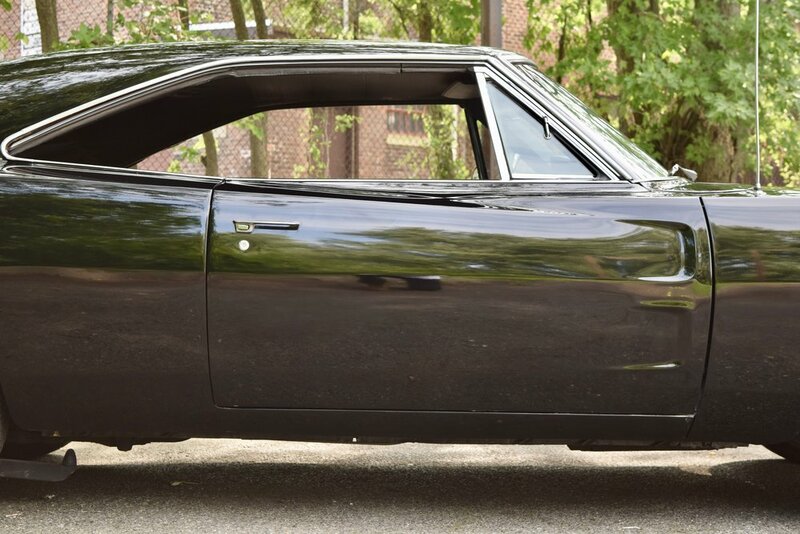 No aftermarket modifications, this stock 1968 Dodge Charger runs and drives excellent. 339.216.0856.